OUR BIGGEST, BADDEST FPS. FOR THE FIRST TIME ON THE APP STORE. Based on the bestselling console game from DICE, let the battle rage in the jungle, snow, and desert, in close-quarter combat, and in the air. 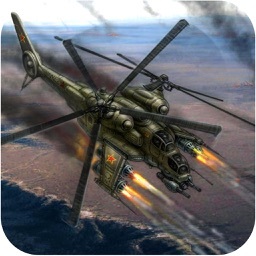 Utilize intuitive controls as you destroy enemies with tanks and choppers in state-of the-art vehicular combat. 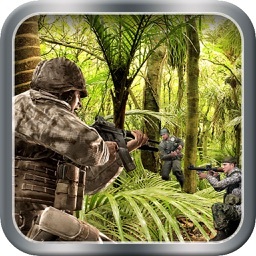 Go all-out in full online multiplayer mode, and get a modern-warfare simulation for iPhone® & iPod touch® that’s second to none. 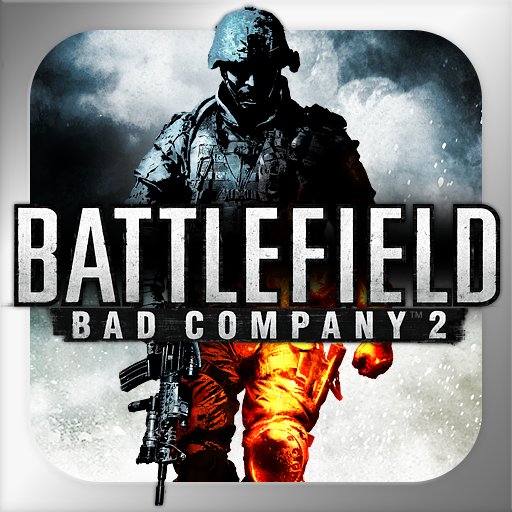 Your iPhone or iPod touch becomes the staging ground for the total Battlefield: BC2 experience. Track 14 single-player missions across 5 intensely detailed battle zones. Capture emplacements in jungle heat, arctic snow, and desert dust. Feel the adrenaline-pumping intensity of close-quarter combat and also unleash devastation from the air. It’s good to be Bad. 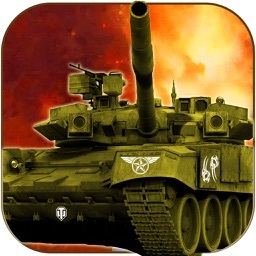 Wreak havoc on enemy forces with a plethora of powerful weapons and vehicles. 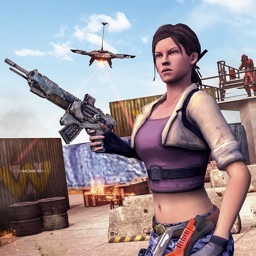 Access an arsenal of up to 14 weapons – from a simple knife to a rocket-propelled grenade. 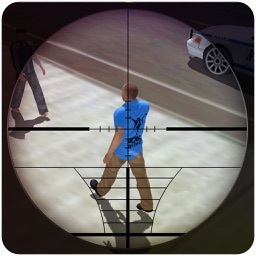 Also drive the action with multiple vehicle types, including a tank and helicopter. Access 3 different controls systems. Use gesture controls with no control buttons visible on screen, or add the virtual fire button, or choose to have both fire button and analog stick. Select the system that suits your preferred fighting style! Initiate combat with up to 10 friends across dedicated maps. Engage in Free for Alls and Squad Deathmatches. 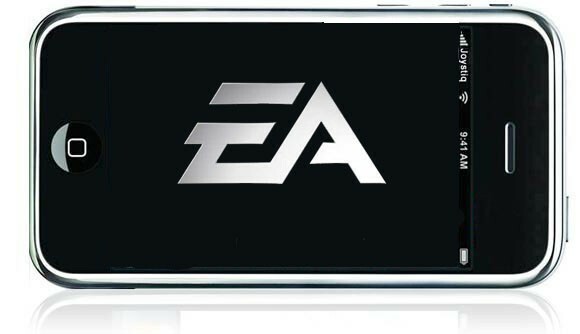 The game supports OTA, WiFi, 3G, and BT Multiplayer. Push invitations to friends to join you in online battles. 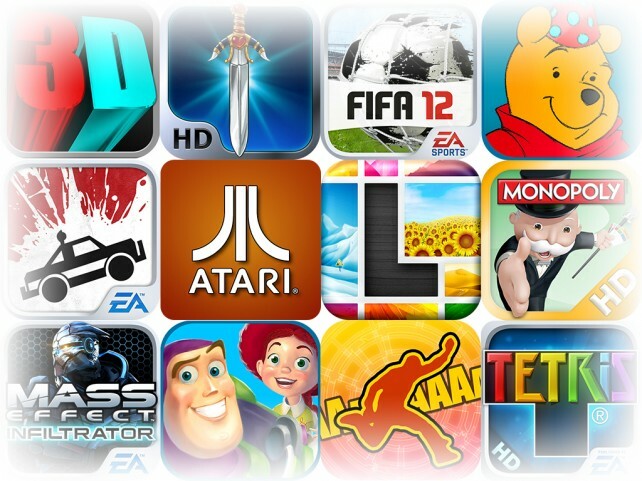 Good news, app fans: EA Mobile, the publisher of a large number of popular iOS applications, is offering iDevice owners huge savings on iPhone and iPad games (up to 80 percent off!) as part of a "back to school" promotion.